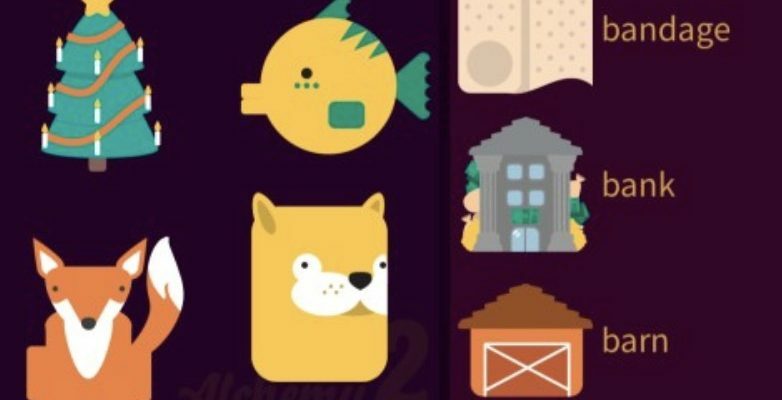 Little Alchemy is a crafting game where you start with a few basic elements, and have to combine them and recombine to create everything from the universe to banana bread. This is a long game, even if you use a guide. There are 661 items to discover. Some of these are final items which can’t combine with anything else, and they’ll just disappear when you’ve found them. But most items can be combined with a dozen or more other items, and won’t disappear until you’ve made every possible match. Some of the matches are obvious, and some are just weird and quirky: a cloud + livestock = a sheep. Some are also contrary and inconsistent, but it’s part of the charm of the game. For example, a bird combines with metal or a car or a machine to make a plane. But an owl only combines with metal or a machine – not a car. Then some are amusing: a human + glasses = a hacker. Nothing is more satisfying than seeing an item become “depleted” and vanish. Nothing.